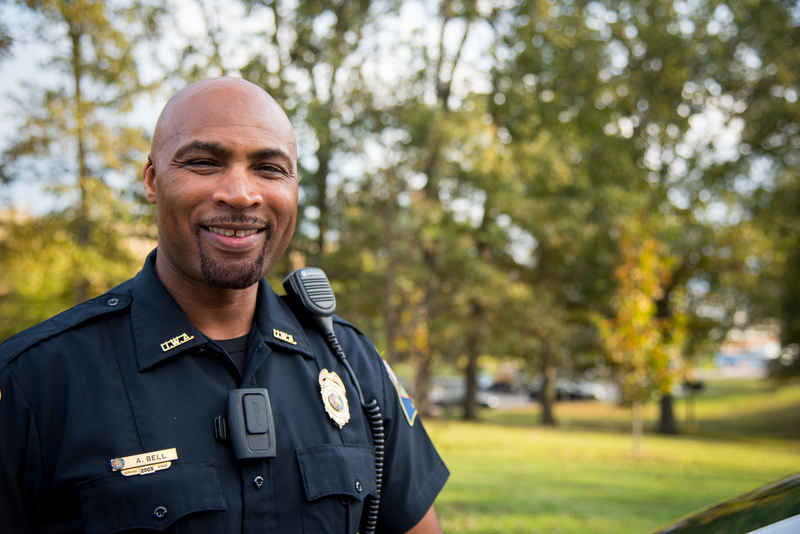 Earn a versatile degree with the online bachelor’s in public safety. The program is designed to equip you with skills to address new issues and topics within public service. You’ll develop skills in areas such as communications, reporting, time management, psychology, counseling and law enforcement. First responders can earn this degree to increase earning potential and hiring desirability. For instance, current police officers can complete the public safety program to enhance their qualifications in the field. Individuals with a current bachelor’s degree can earn a second degree from the University of West Alabama by completing the major requirements, which can be done within a year and for less than $10,000. In addition, up to 42 hours of approved experiential or technical credit may be transferred into the program. Professional certification credit earned through accrediting bodies including POST, IFSAC, Pro Board, and other recognized agencies may be considered as part of the technical credit evaluation and applied to satisfy degree requirements. Individuals currently employed as first responders. Individuals seeking roles and advancement opportunities in law enforcement, homeland security, government, intelligence, courts, corrections, fire, EMS, emergency management and more. Students must select courses from a minimum of three areas of concentration and complete a minimum of 57 semester hours from courses listed below. Students must also complete the College of Liberal Arts basic curriculum, complete a minimum total of 120 semester hours (one-third of which are 300-400 level) and maintain a 2.0 in the basic curriculum and in the selected areas of study in order to meet graduation requirements. In addition, up to 42 hours of experiential or technical credit may be transferred into the program if approved by the advisor and Dean. The major is a comprehensive degree program and does not require a minor. MH 113 required for Psychology and Sociology: Traditional Track majors.